Hurley's Un-lucky 'Lost' Lottery Numbers Win Big! Hurley’s Un-lucky ‘Lost’ Lottery Numbers Win Big! Don’t believe what your mother says: It really pays to watch television. Well, if you ever watched the television series Lost, your mouth probably dropped to the floor this past Tuesday during the drawing of the Mega Millions lottery. The infamous set of numbers from the ABC hit series reappeared before viewers eyes during Tuesday night’s drawing. It’s safe to say that although the show has ended, Lost continues to confuse it’s fanbase. 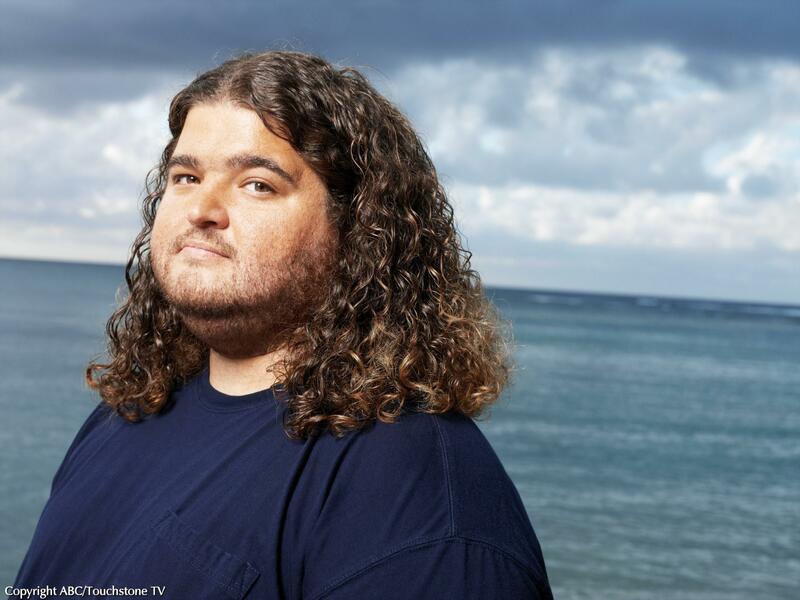 In the renowned series, Hurley, played by actor Jorge Garcia won a cursed and unlucky $114 million in a lottery (previous to landing on the infamous island) with the numbers 4, 8, 15, 16, 23 and 42. Really, how could fans forget those numbers?? Well, Tuesday’s Mega Millions numbers were 4, 8, 15, 25, 47 and 42, and 42 was the Mega Ball number. Anyone Lost fan who played those four of Hurley’s numbers won about $150. It really pays to be a fan! Lost creator Damon Lindelof took his Twitter account on Wednesday. He shared some interesting information, “9,078 people played Hurley’s numbers in the MegaMillions tonight, each winning $150.” Most recently, Mega Million’s website received “unprecedented traffic” and noted that 41,763 lucky people won $150! So was this just luck or what? Are the Lost numbers special after all? We think so!!! It has also been reported that two tickets matched all six winning numbers in Tuesday’s drawing. The owners of the winning tickets were purchased in Idaho and Washington State. The unidentified lucky folks will apparently split the estimated $355 million jackpot. Thousands of wannabe winners stood in line to purchase tickets across 41 states to take a shot of being the next lottery millionaire. The jackpot is the second largest in American history, and also the second largest win in Mega Millions history. The lottery’s prize of $390 million in March 2007 remains the biggest in the U.S. as of today. Wowwwweee! Congratulations folks! And please don’t ever fly to Australia.. We want you to enjoy your money, not get stuck on a weird island!!!! What would you buy with $355 million?